Over the course of the last couple of years we've watched pretty much all the old classics (and I mean ooooolllld classics.... some favourites have been The Neverending Story, Splash, The Goonies, Labyrinth, Big, Little Shop of Horrors etc etc). It wasn't deliberate but we seem to have chronologically worked our way through the eighties and are now half way through the nineties. The kids LOVE watching the films that I watched when I was younger, and I love getting to relive my youth by watching them again too. 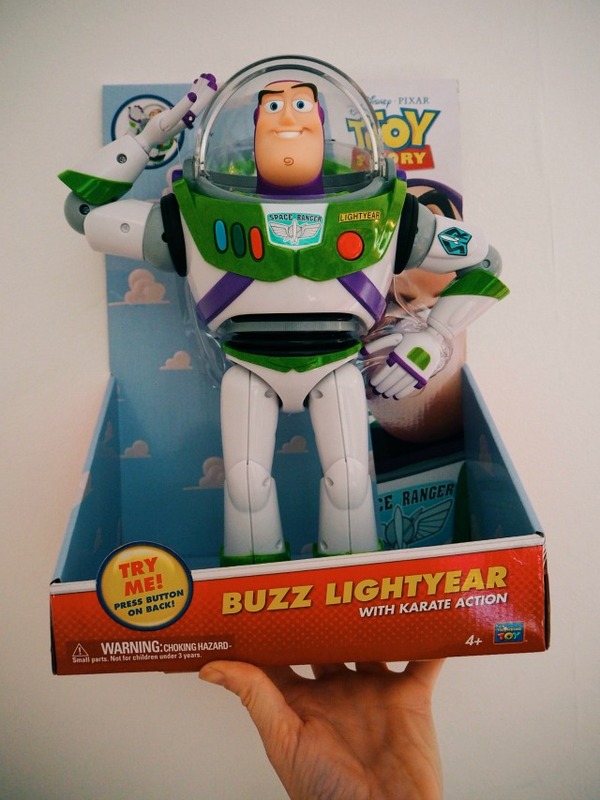 Last week we watched the original Toy Story which is one of my all time favourite films. It may have been the first EVER computer animated full length film, but the imagery and effects are still utterly brilliant 22 years later - and the storyline is as amazing and relevant as it was when it was first released. No wonder it constantly tops the charts! It's a classic, timeless film for sure. Now I may have seen it a million times but, despite knowing and loving all the characters, this was the very first time the girls actually sat down to watch the film. 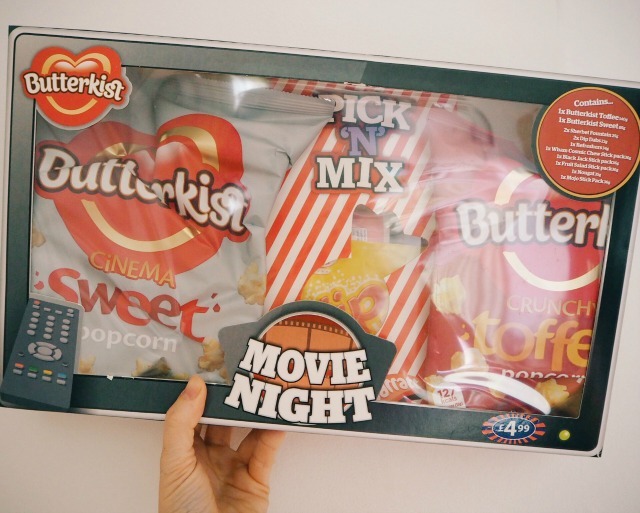 Thanks to Thinkway Toys and B&M it was an extra special affair as they got to snuggle up under a cosy new blanket and share the experience with brand new Buzz and Woody toys of their very own - plus they were sent a brilliant selection of popcorn and retro sweets to enjoy while they were watching it too. Needless to say, the girls absolutely adored the film. What's not to love about it? Evie in particularly was mesmerised - she was literally blown away at the idea of her toys having a secret life when she's not around and has been constantly asking me whether I've seen them getting up to mischief at all while she's at nursery or asleep! 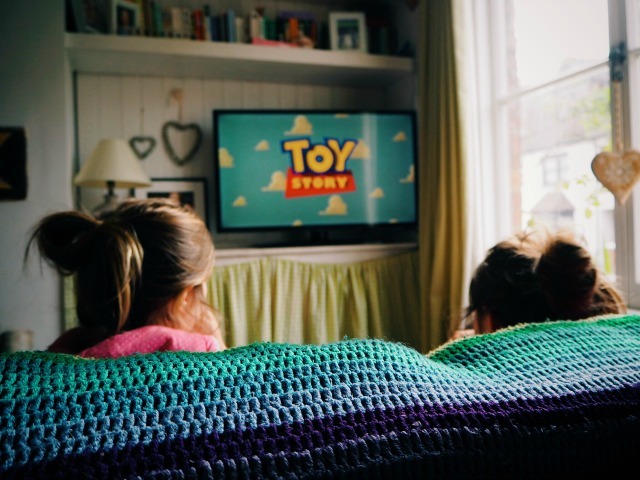 This is exactly why I think this film is such a brilliant one for children to watch - not only does it encourage kindness and bravery, and contain an important message about friendships - it also stimulates children to use their imagination when playing at home. 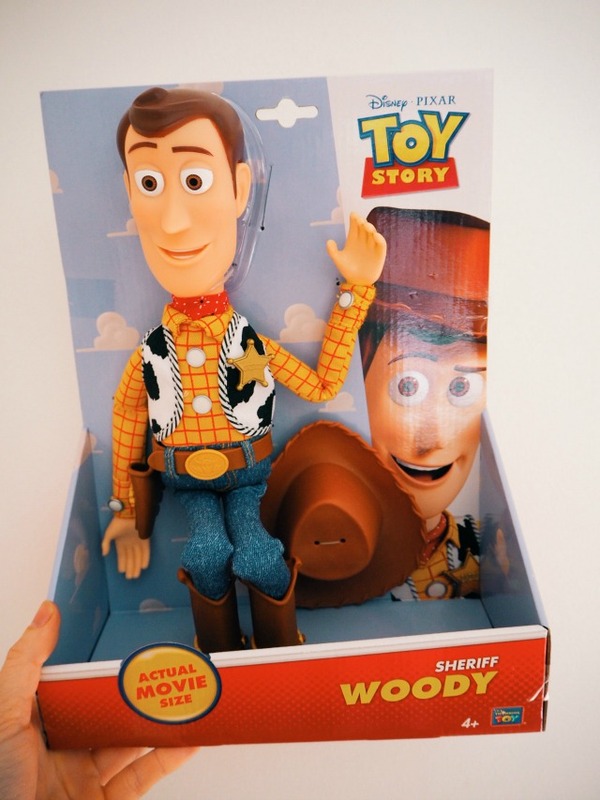 We're all seriously excited about Toy Story 4, which is due for release in 2019. 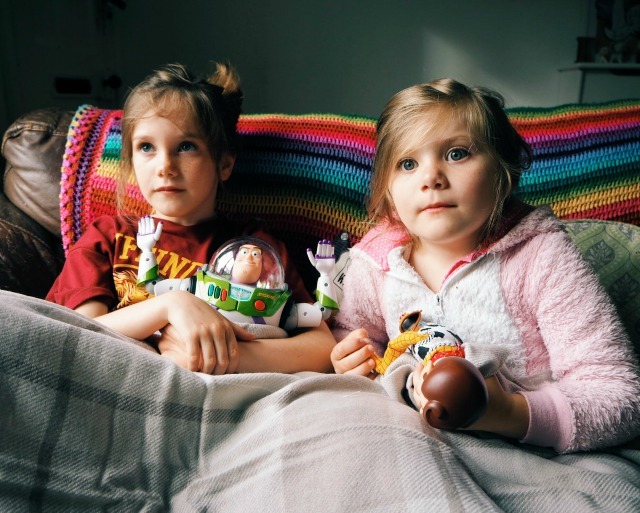 It may be a long time off but we still have the first three films to re-watch over and over again, plus the girls have their new favourite toys from Thinkway to play with too! 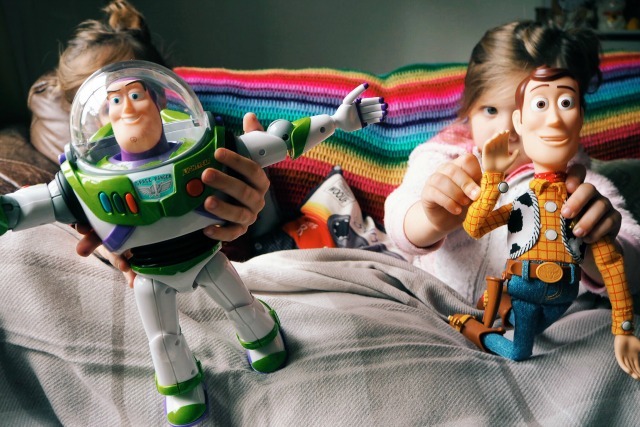 Everybody has a Toy Story story - and we'd love to hear yours! Join me and a group of other UK parenting bloggers for a Twitter party from 1-2:30pm on Tuesday 27th June. It'll be a chance to talk about all things Buzz and Woody related and we have 6x £25 B&M vouchers up for grabs! 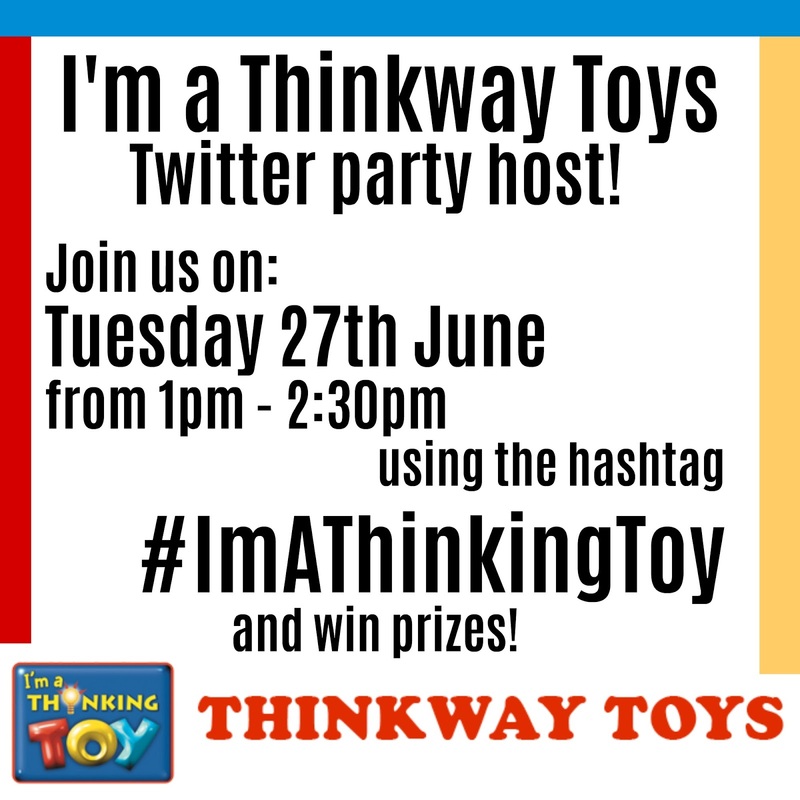 Make sure you follow Thinkway Toys and B&M on Twitter and use the hashtag #ImAThinkingToy.